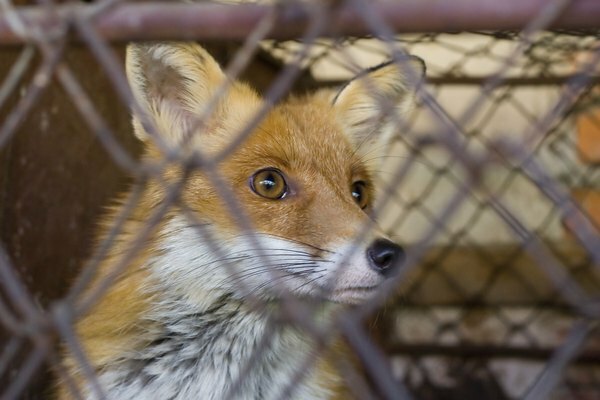 A variety of fox species are kept as exotic pets, tamed for living with humans on human terms. Breeds of tamed foxes include fennec, red, corsac, arctic and gray foxes; they range in size, temperament and physical characteristics. Sharing your home and life with a fox isn’t quite as simple as it is with a traditional pet. You’ll need to consider a fox's personality, as well as suitable containment and an appropriate diet. 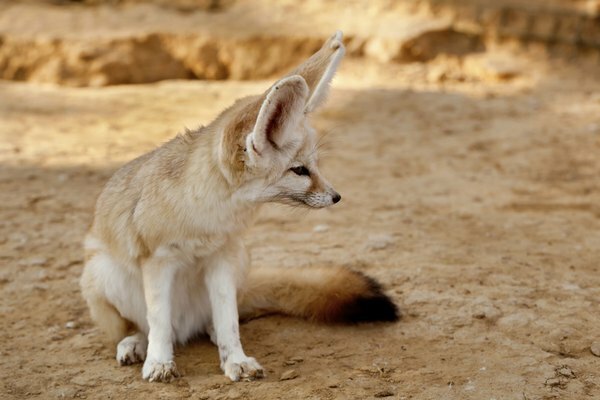 The fennec is the smallest fox, weighing around 3 pounds. He’s often a noisy fellow, particularly at night. If he becomes stressed or frightened, he may emit a sharp odor, but otherwise he’s not a particularly stinky fox. Even though he's not especially smelly, like all foxes, his urine and poop carry a strong odor. He’s a high-energy pet who is playful and may eventually become affectionate. 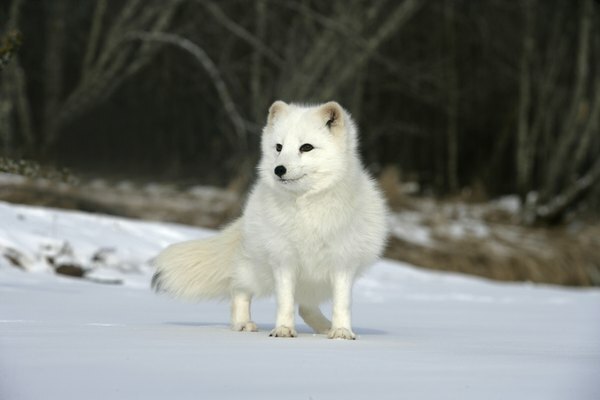 The Arctic fox is a strong-smelling fox who weighs between 8 and 20 pounds. He tends to be more aggressive than other fox breeds and is sensitive to high temperatures, making him unsuited to warm climates. The Corsac fox is smaller, weighing between 4 and 7 pounds, and has less odor. This guy has special claws on his paws, making him an enthusiastic climber -- which may be problematic if he doesn't have something to climb in his domestic home. The red fox is the largest of the captivity-suited foxes, weighing around 12 or 20 pounds, depending on whether the specimen is male or female. The red has a more laid-back temperament and a stronger odor than other breeds. The gray fox weighs between 6 and 8 pounds and isn’t quite as high-strung as the fennec, nor as large and odoriferous as the red fox. There’s an important distinction to keep in mind if you’re interested in having a fox for a pet. A tamed wild animal is vastly different from a domesticated animal. A domesticated animal has genetic traits, including his need for engagement, emphasized through breeding. A tamed animal won’t flee or attack, as a wild animal would; but he's not genetically disposed to cuddle or actively seek your attention. There is only one source of domesticated foxes, the Institute of Cytology and Genetics, in Siberia, which has worked for five decades to domesticate foxes. If you want a domesticated fox, you’ll need to find a reputable animal importer and pay thousands of dollars for one of these Siberian foxes. 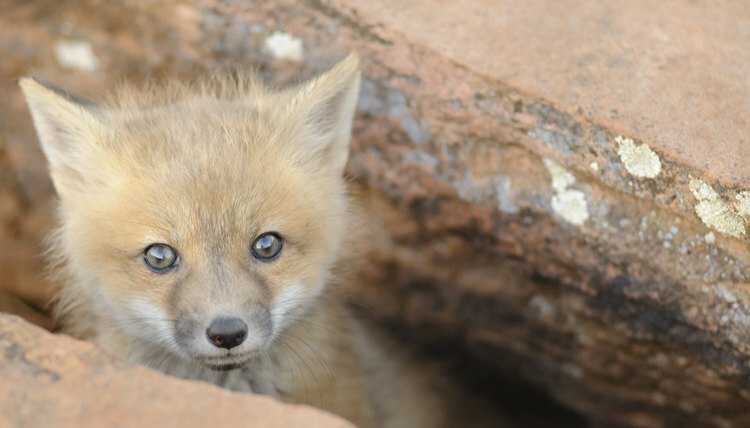 Exotic fox breeders in the United States are selling tamed foxes, making their personalities highly unpredictable and variable, even within a specific breed. A fox who is loving and affectionate as a kit may mature into an aggressive fox as he ages, simply due to his inherent nature. As an exotic pet, a fox isn’t welcome everywhere. States, cities and municipalities have widely differing laws about exotic pets, including what type is welcome and what is not. 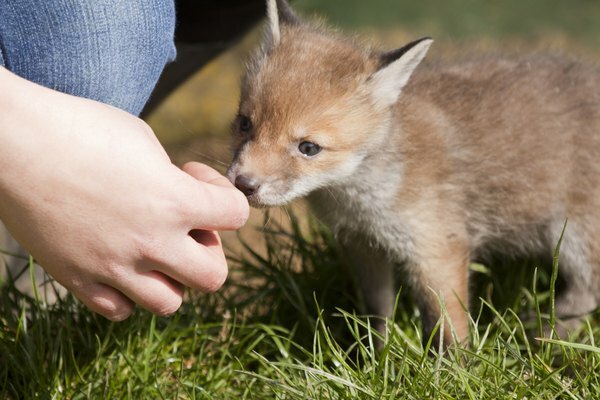 Licenses and fees may be necessary if your hometown allows a pet fox. As well, if you live in a neighborhood, your association may not allow a fox or the enclosure he'll require for his outdoor time. A pet fox must have access to the outdoors, so an outdoor enclosure is a must. A red fox requires a minimum of 100 square feet, with an additional 50 square feet per fox. The fennec fox doesn't require quite as much space. The enclosure should have a roof, a litter box and multiple places for the fox to hide in such as den boxes, and surfaces to climb on. Straw and wood chips provide places to burrow as well as bedding material. Foxes are diggers, so yours should not be able to dig his way out, and the fence should be secure so he can't slip out to roam away. Foxes are becoming more popular as house pets, but you won't find fox food at the local pet store. Your breeder may have a special mix such as wild canid food to sell you, or you may elect to cook for your fox. 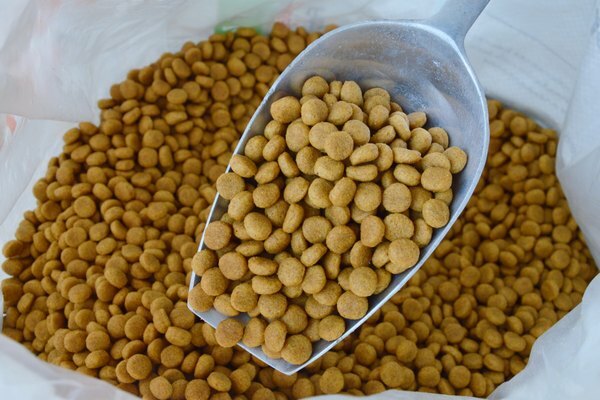 A high-quality commercial dog food is also an option, but foxes have a higher taurine requirement than domestic dogs, so commercial dog food alone is insufficient. You should discuss a proper fox diet with an animal nutritionist. 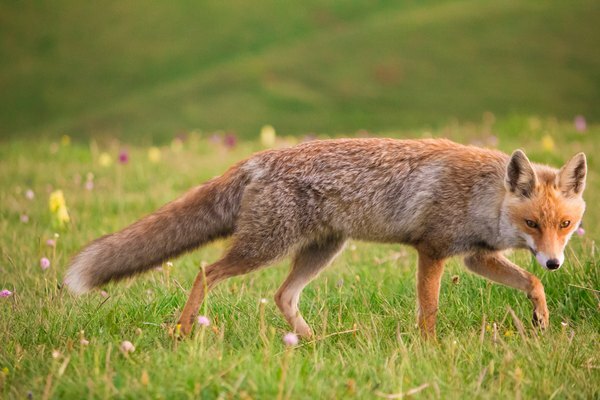 The Pet Fox: Choosing a Fox: What Species Is Best?